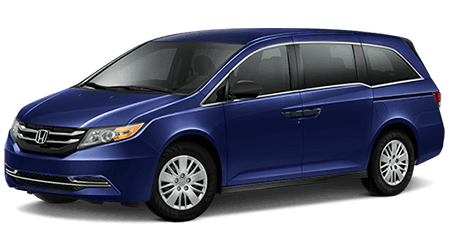 At Yonkers Honda, we have the new Honda Odyssey minivan for sale. 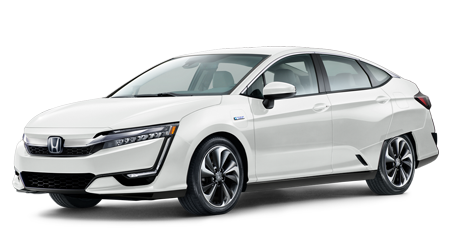 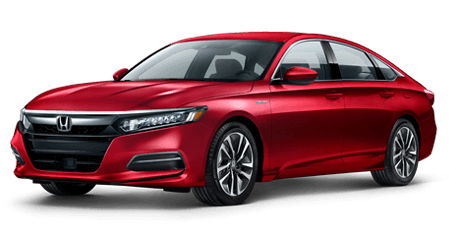 The V6 engine produces 280 horsepower at 6000 rpm, 262 lb-ft at 4700 rpm, and delivers 19 miles per gallon in the city and 28 on the highway. 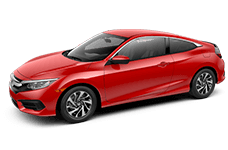 From the LX to the EX-L models the transmission is a 9-Speed Automatic Transmission with Shift-By-Wire and Paddle Shifters. 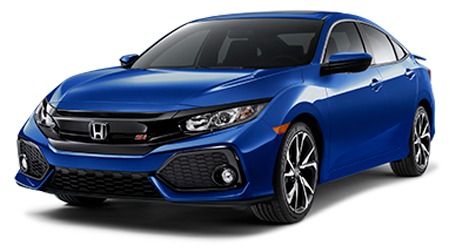 The Touring and Elite models carry a 10-Speed Automatic Transmission with Shift-By-Wire and Paddle Shifters. 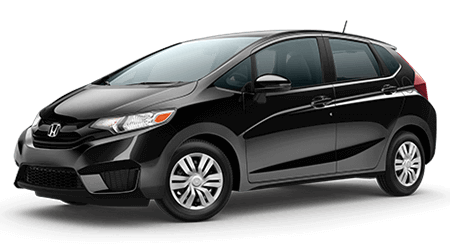 Find your new Honda Odyssey at Yonkers Honda. 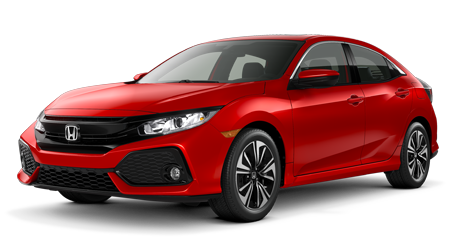 Call us today to schedule a test drive. 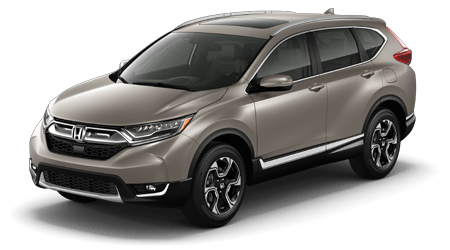 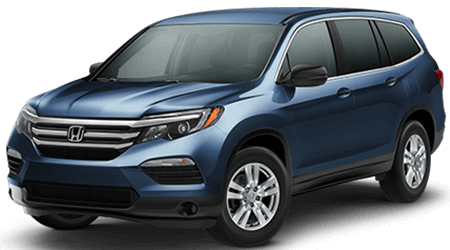 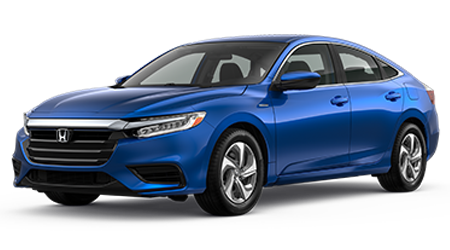 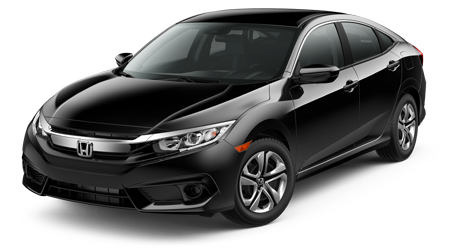 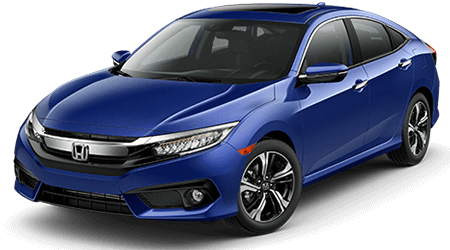 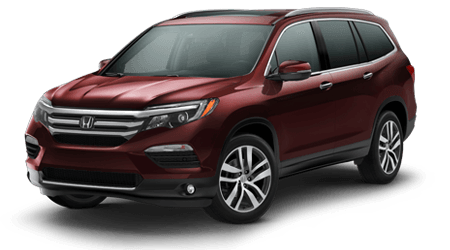 When you visit our Honda dealership in Yonkers, NY, our finance associates will go over your Honda Odyssey financing options. 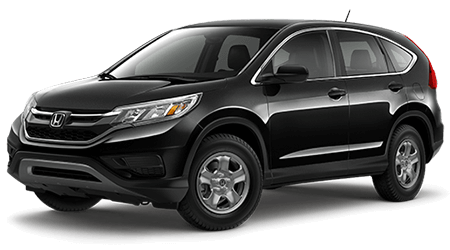 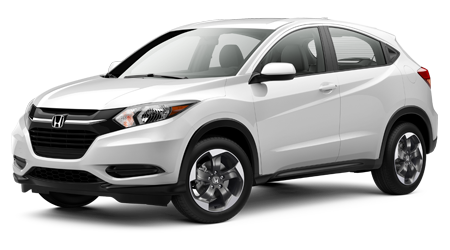 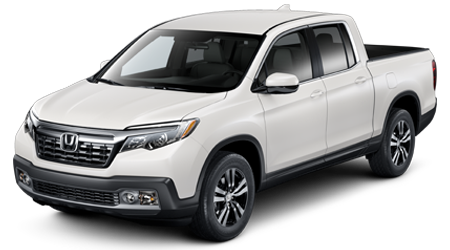 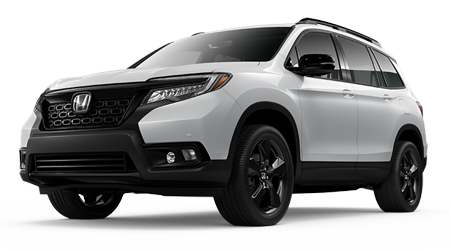 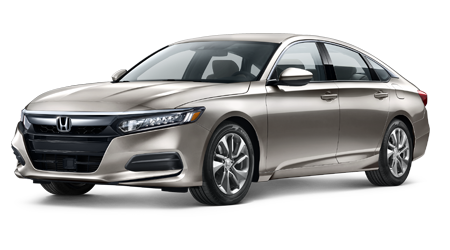 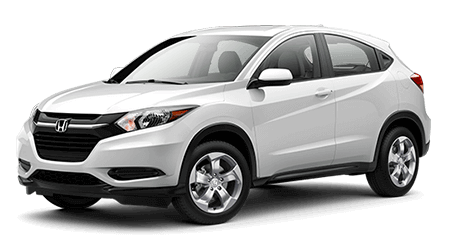 Honda wants to help you, your passengers, and those around you be safe on the roads of Yonkers, NY. 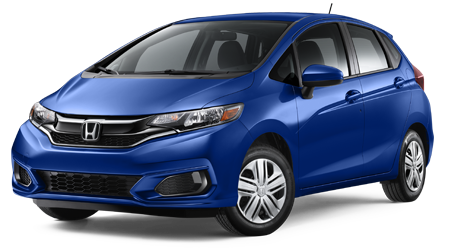 That's why every new Odyssey comes with Anti-Lock Braking System, Vehicle Stability Assist™ with Traction Control, and Electronic Brake Distribution. 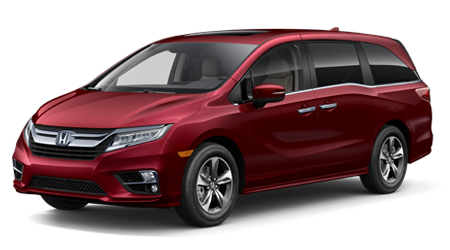 At Yonkers Honda, our team of friendly and knowledgeable sales associates is here to go over the impressive features, aggressive safety systems, and warranty options available on your next new Honda Odyssey. 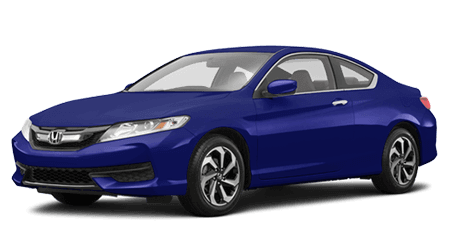 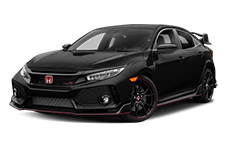 See us today for a competitive price on a new Honda!